Tony Kawaguchi was born into a long line of chefs in Sapporo, Japan. 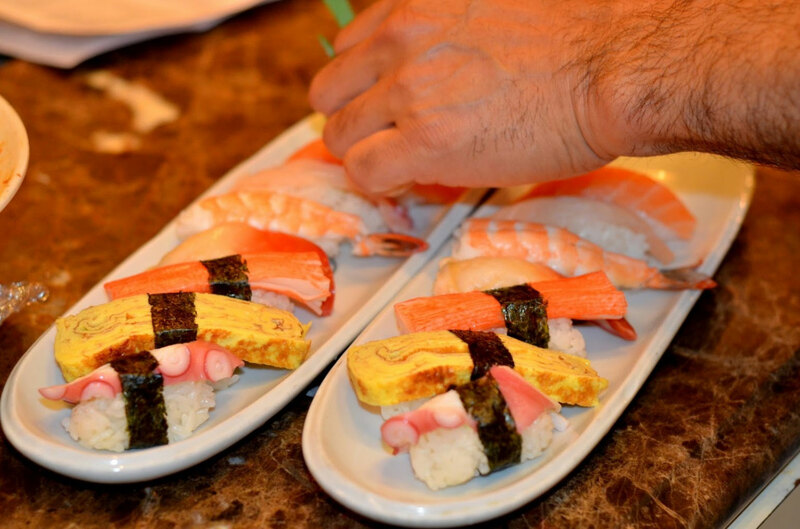 Tony learned his sushi craft at Sushi Katsu in Tokyo, Japan, where his exceptional skill caught the notice of the four-star Hatsu Hana Corporation. 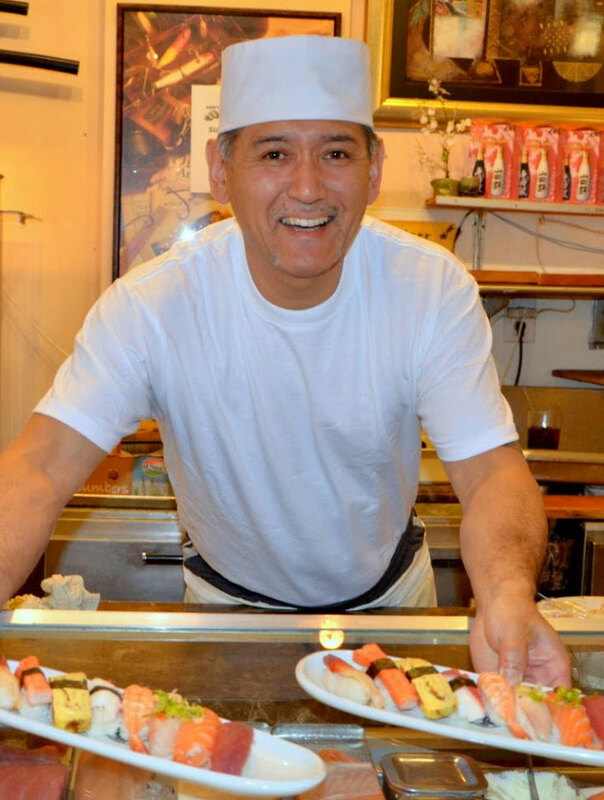 In 1982, Tony moved to Hawaii to become a sushi chef for Hatsu Hana. Over the years, Tony left Hawaii and worked in New York City, Chicago, Illinois and Los Angeles for Hatsu Hana. While in Los Angelos, Tony served many celebrities including Michael Douglas, Janet Jackson, Elizabeth Taylor, John McEnroe, Dustin Hoffman and Arnold Schwarzenegger. Following his career with Hatsu Hana, Tony moved on to work at Takhi Sushi in Aspen, Colorado and Arizona Beach in Temple, Arizona. 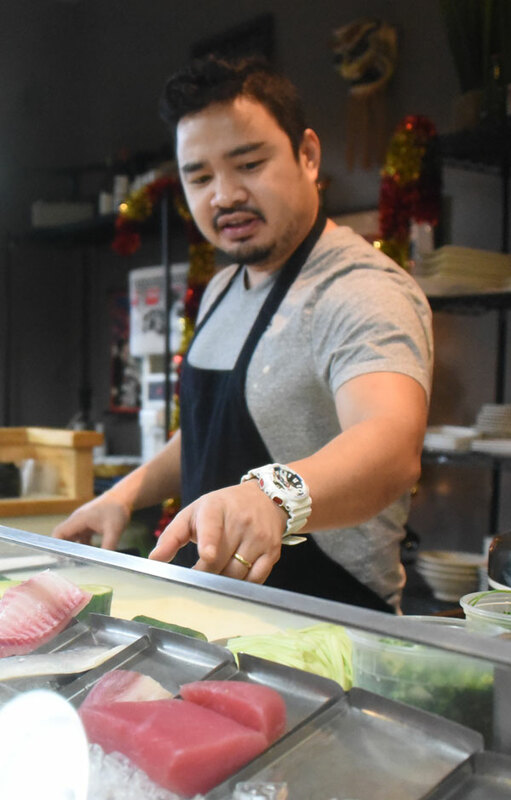 In 1990 Tony opened his own restaurant, Sushi Katsu, in downtown Akron, where he has been ever since. While working in the Merriman Valley, Tony has received acclaim from places such as The Barberton Herald and The Beacon Journal, and in 2000, Tony was given the award for the “Best Sushi in Ohio” by Northern Ohio Live magazine. in 2016, the time came for Tony Kawaguchi to retire and let a new generation begin. The establishment was passed over to Tony Ly, owner of Basil Asian Bistro in downtown Canton. With five other locations, we invite you to be a part of the journey. The Ly family welcomes you to thew new Sushi Katsu. With our energetic personalities and trusting hard work, we hope you enjoy!